Subscribe to the AEM Industry Advisor for future updates about the IUOE Training and Conference Center and the AEM members that are involved in the project. 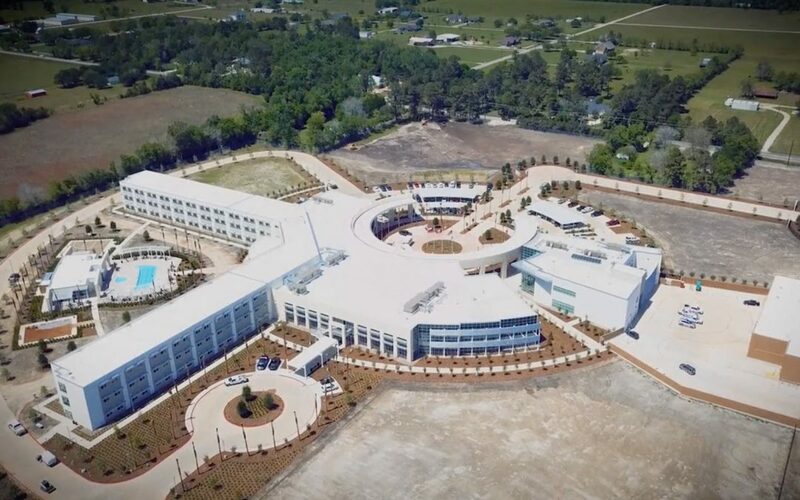 Welcome to the International Training & Conference Center, the largest and most comprehensive training facility for union Operating and Stationary Engineers in North America. 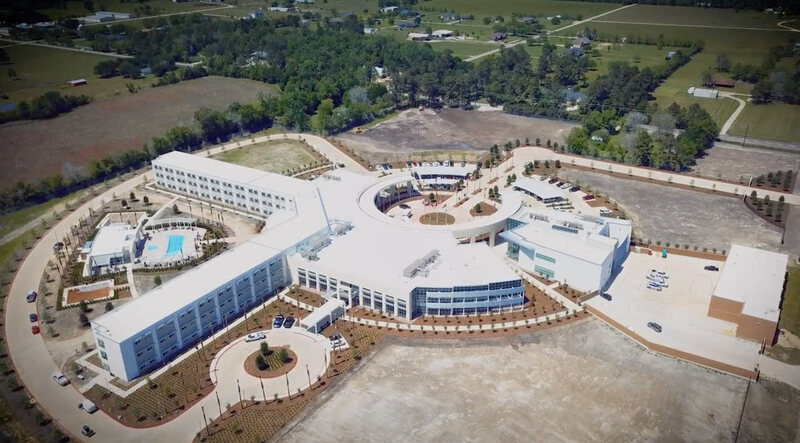 This world-class facility was designed by a blue-ribbon panel of Local Training Coordinators and IUOE staff to develop and improve the skills of our members, instructors, and staff in order to meet the needs of our members and our industry. The training center will augment and enhance the training opportunities delivered by our local union programs and demonstrates our commitment to high-quality skills training to our signatory contractors, general contractors, and owners. This state-of-the-art facility contains everything needed to host, support, and develop the skills of a constantly expanding and varied group of construction and maintenance professionals.